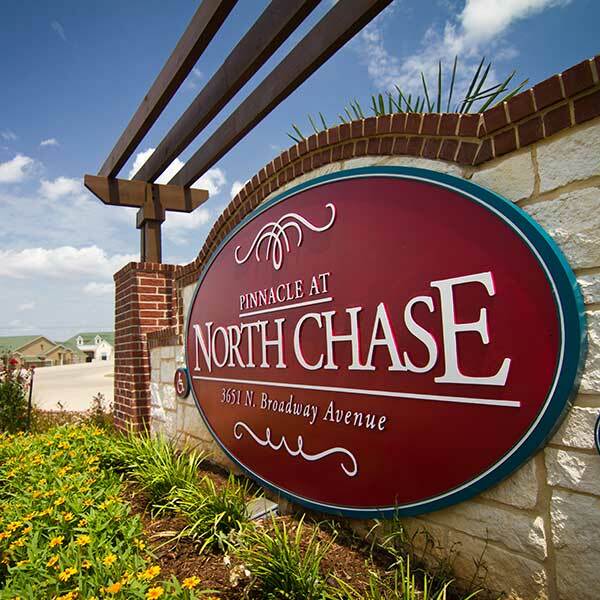 The Pinnacle @ North Chase is a 120-unit housing-tax-credit community within walking distance of schools and medical facilities and is part of the redevelopment of the northside of the City of Tyler. 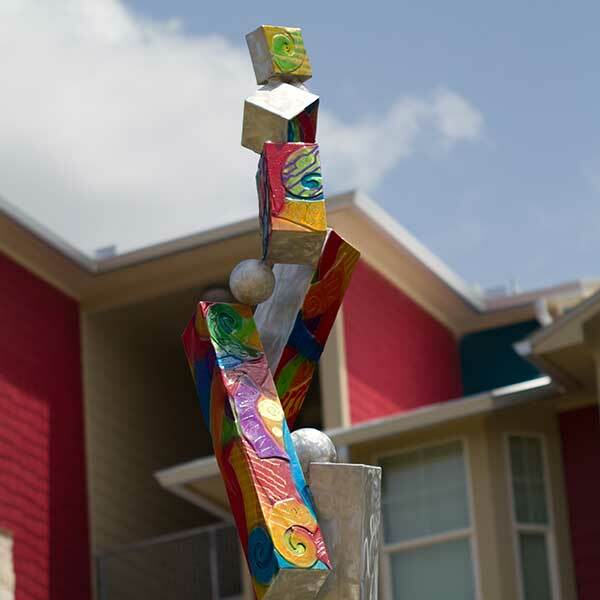 This multi-family, garden style, gated community offers 1,2,3,4 bedroom apartment homes featuring long life-cycle materials including all tile flooring, granite countertops, marble vanity and ceramic tubs. 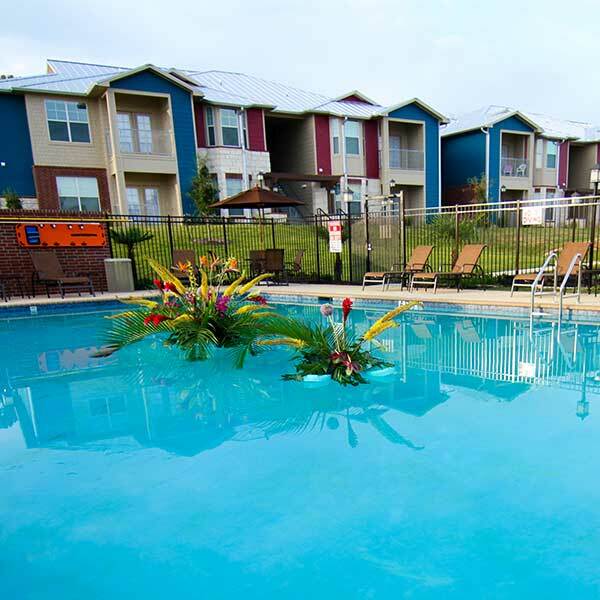 With a swimming pool, fitness center, playground, vita course, sand volleyball court, park and picnic area complete with an outdoor fire pit, the community promotes a healthy and interactive lifestyle for residents. The project was comprised of 8 buildings that utilized a post tension slab design. The multi-story buildings were created using stick frame construction with a combination of brick masonry, limestone and cement fiberboard siding. All structures utilized galvalume standing-seam roofs. This complex is gated and residents use an electronic key ring transmitter to gain access to the complex which provides additional safety. 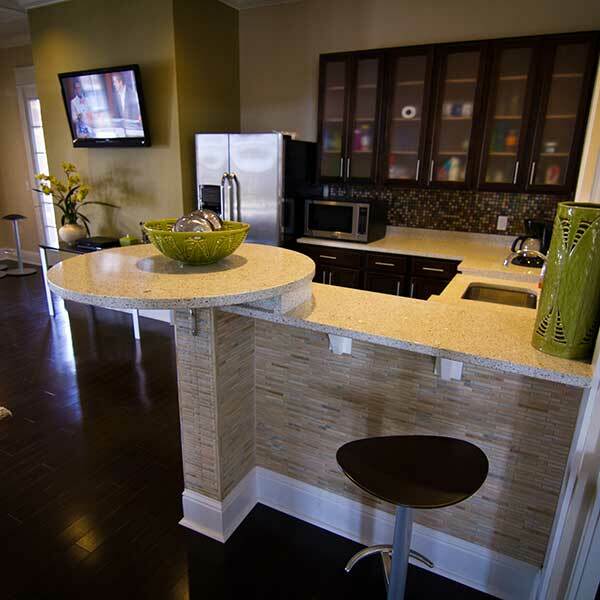 Journeyman Construction served as the Construction Manager and self performed a small portion of the contract scope.